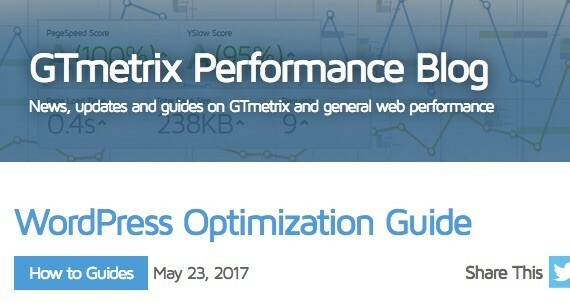 This entry was posted in Media/Press and tagged Gtmetrix.com on May 23, 2017 by admin. A great addition to WordPress cache. This entry was posted in Media/Press and tagged Wpmavi.com on April 24, 2017 by admin. One of the sites was loading slowly so I hired a fiverr gig to fix the problem. After she was done the site load time went from 4 seconds to about 1 second! So I went in and saw what she did. She installed WP Fastest Cache. This entry was posted in Media/Press and tagged Bizweb2000.com on April 8, 2017 by admin. Today we are going to be focusing on one very important aspect for On-Page SEO – Speed! 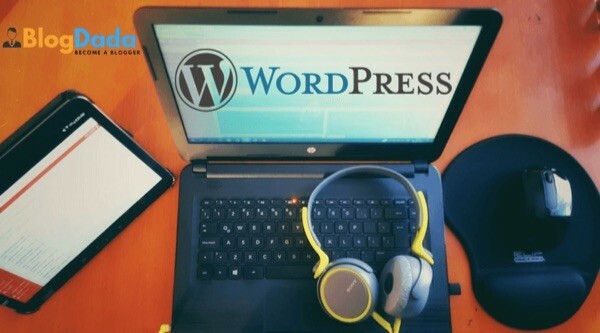 Using a caching plugin is one of the things that you need to consider if you want to improve the loading times for your WordPress posts and pages. This entry was posted in Media/Press and tagged Thecmsplace.com on April 8, 2017 by admin. Simply put, this plugin helps your site load faster, which makes Google like your site more, and encourages users to stay on your site. Unlike other caching plugins and services that we have tried, this one is simple, effective, and easy to troubleshoot and resolve any issues we have run into. This entry was posted in Media/Press and tagged Designfiles.net on April 4, 2017 by admin. There are several good caching plugins. 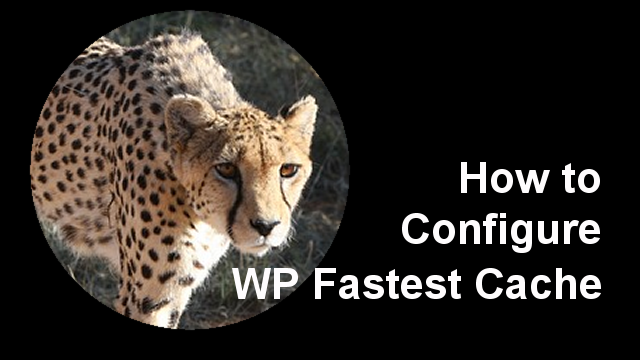 We ourselves have tested a lot, but WP Fastest Cache gives us the best results. In addition, WP Fastest Cache also easy to use and it looks clear. This entry was posted in Media/Press and tagged Deliberation.nl on April 4, 2017 by admin. 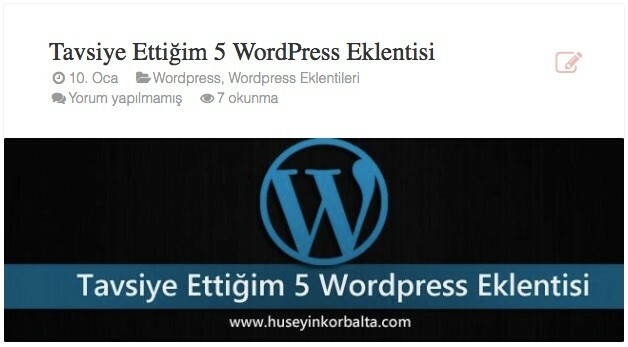 Yet now in my WordPress journey wp fastest cache is one of the best cache plugins. This entry was posted in Media/Press and tagged Techuworld.com on March 27, 2017 by admin. All these plugins are exceptional and well maintained. With great reviews and ratings, these are the best caching plugins that are available for WordPress. I personally use WP Super Cache for this website and use WP Fastest Cache for some of my other websites. 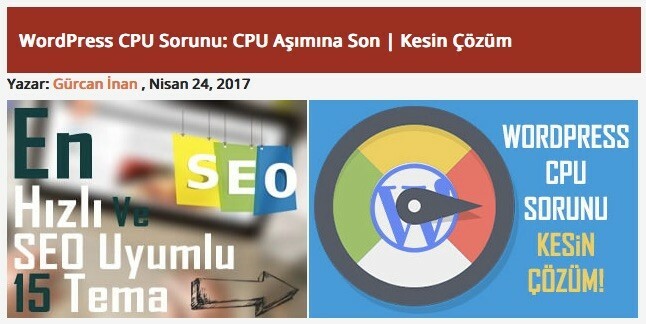 This entry was posted in Media/Press and tagged Techtipshacks.com on March 27, 2017 by admin. Cache is a favorite way for most WordPress users to accelerate their website speed. Luckily, there are plenty of plugins available for cache. WP Super Cache, W3 Total Cache, WP Fastest Cache are some fine examples. This entry was posted in Media/Press and tagged Blogdada.com on March 23, 2017 by admin. 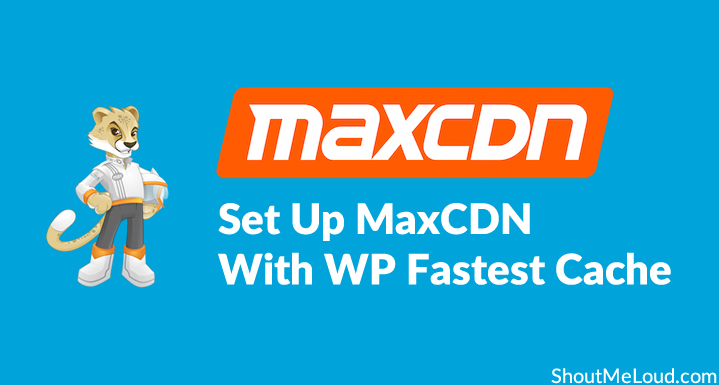 How To Set Up MaxCDN On WordPress Using The Fastest Cache Plugin. This entry was posted in Media/Press and tagged Shoutmeloud.com on February 28, 2017 by admin. WP Fastest cache is the new interant in 2016, and it’s listed because it’s awesome and very easy to configure. This is a plug and play WordPress cache plugin which you can download and configure within 5 minutes. This entry was posted in Media/Press and tagged Shoutmeloud.com on February 27, 2017 by admin. 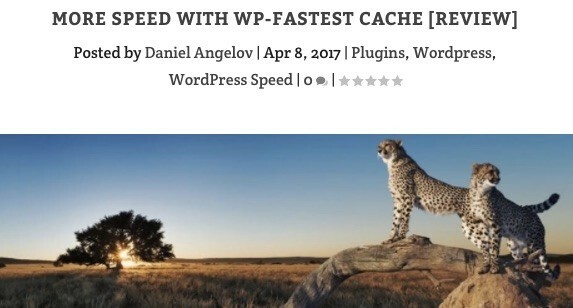 According to many developers, the WP fastest cache plugin provides almost anything in a very easy way. It generates static HTML files based on your dynamic WordPress blog and saves it in the cache. This entry was posted in Media/Press and tagged Infophilic.com on February 16, 2017 by admin. It brings about and easy way to add caching and fasten up the website. This lightweight plugin really works very fast, allowing you to organize and manage everything just with few clicks. This entry was posted in Media/Press and tagged Sktthemes.net on January 23, 2017 by admin. This plugin creates static html records out of your dynamic WordPress weblog. When a page is rendered, Hypertext Preprocessor and mysql are used. As a consequence, approach wishes RAM and CPU. This entry was posted in Media/Press and tagged Wpshopmart.com on January 16, 2017 by admin. This entry was posted in Media/Press and tagged Minimalwp.com on January 12, 2017 by admin. There are many plugins which speed up your web site but I advise you WP Fastest Cache which is so easy and efficient. This entry was posted in Media/Press and tagged Huseyinkorbalta.com on January 10, 2017 by admin. This plugin seems to be the simplest one in the market. Fewer customization options mean that it is easier for the average use to work with it. It minifies CSS and HTML. This entry was posted in Media/Press and tagged Cyberchimps.com on January 4, 2017 by admin. I tested WP Fastest Cache which convinced me by its simplicity of setting by comparison with WP Super Cache, and by its immediate effectiveness. This entry was posted in Media/Press and tagged Notuxedo.com on January 1, 2017 by admin. WP Fastest Cache is compared with WP Rocket which is a paid cache plugin. This entry was posted in Media/Press and tagged Codeinwp.com on December 27, 2016 by admin.